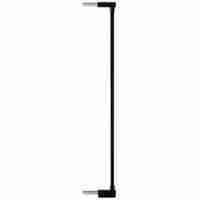 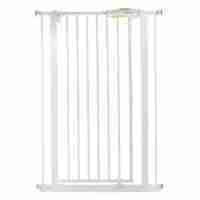 Our universal extra tall (110cm) safety gate extension can be used to extend the overall width of almost any safety gate. 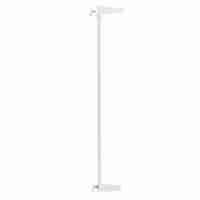 The perfect accompliment to the Venture Q-Fix 110cm Extra Tall Safety Gate our extensions allow you to extend the already impressive opening size of the gate by an additional 14cm. The extensions are easily fitted to either side of the gate, making it an easy and cost effective solution to buying multiple or large width gates. 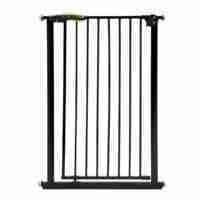 The perfect accompliment to the Venture Q-Fix 110cm Extra Tall Safety Gate our extensions allow you to extend the already impressive opening size of the gate by an additional 14cm. 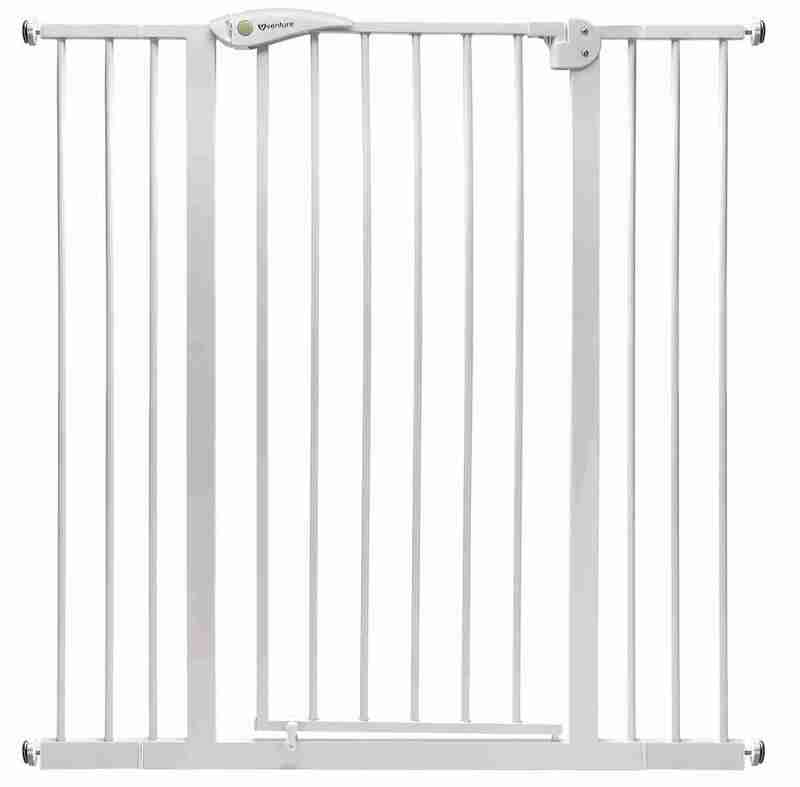 The extensions are easily fitted to either side of the gate, making it an easy and cost effective solution to buying multiple or large width gates.